At Cullman High School our mission is to “Inspire students for lifelong success through Character, Citizenship and Scholarship”. We strive to promote positive learning experiences for our students each day. Through our strong relationship with the City of Cullman and Cullman Area Chamber of Commerce, we focus on enhancing the learning and living environment for the citizens of Cullman. Cullman High School has been selected as a top high school in U.S. News and World Report's Best High Schools in America ranking for 2018. This ranking is based on data indicating the students' level of college readiness. Browse our website for additional information about our school success, as well as various academic, fine art, career and technical education, athletic and civic opportunities available for CHS students. We use Peachjar to deliver digital flyers to parents with important information about afterschool & school-related activities. View district-approved flyers by clicking the button below. Click the GIVE button to donate now and support Cullman City Schools' instructional and extracurricular initiatives through Leanstream's safe, simple, web-based fundraising platform. Our 2019 Miss Southerner & Fair Queen representative were recently select from an outstanding group of lovely & talented young women. 2019 Miss Southerner is Kylie Hawkins. Fair Queen Representative is Lauren Grace Evans. The CHS Choir recently performed at Dollywood. This was a wonderful experience for our students. We are so proud of the work that they do to represent CHS. The choir is under the direction of Mrs. Sarah Jane Skinner. Congratulations to Mr. John Drake for his selection as CHS Teacher of the Year. Mr. Drake currently serves as the Business and AP Computer Science teacher at Cullman High School. He also sponsors the Cullman High School Broadcast Network, a part of the National Federation of High Schools (NFHS) Broadcast Network. The CHS Broadcast crew recently spent some time at WSCC for the NW Regional Basketball Tournament. The network was selected to broadcast the NW Regional games. Broadcasting events for the AHSAA at the tournament level is one of the reasons that CHSBN has been selected as the only ELITE Broadcast Network in Alabama. EVA ROAD CLOSING: Eva Road will be closed beginning November 5, 2018, for an undetermined amount of time for repairs to the bridge across Bridge Creek. CHS was named one of U.S. News & World Report's best high schools last week. The CCS Board of Education recently approved the 2018 - 2019 CCS calendar. You can access the full calendar under READ MORE below. You may view the CHS 2019 - 2020 Registration Orientation video here. The Future Foundation and WSCC Alumni have transitioned to an online scholarship application process. Please review the information provided at the link below for the application process, additional links to apply and application deadline dates. If you were unable to attend the Senior Orientation Meeting or you would like to review the information, you may access the meeting by using this Senior Orientation Meeting Link. You will be taken to the Bearcat News Network Channel on the NFHS Network. You may view this and other school events by creating an account. The account is free for all covered events with the exception of state play-off athletic events. If you were unable to attend the Freshman Orientation Meeting at Open House, you may watch an archived version here. If you do not have an NFHS free account yet, you will need one to view these events. 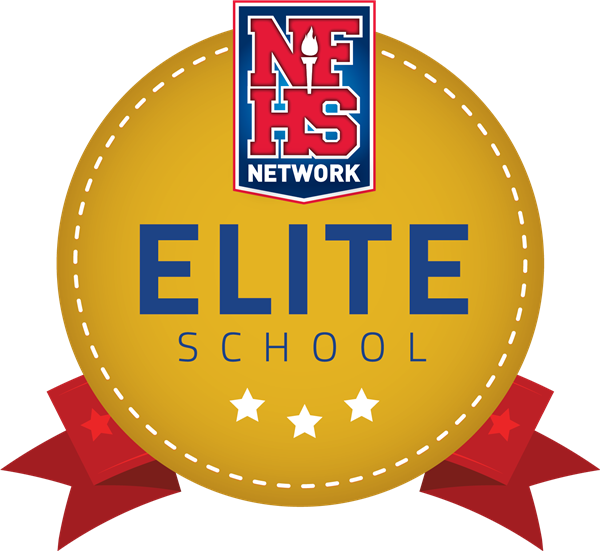 Go to Cullman High School's NFHS Network Site and click on the red FOLLOW button on the page and create a free account. You do not have to give a credit card to do this. is available online. Click the linked text above to view. You can receive emergency and news notifications from Cullman City Schools by signing up at the Blackboard Notification sign-up link below.